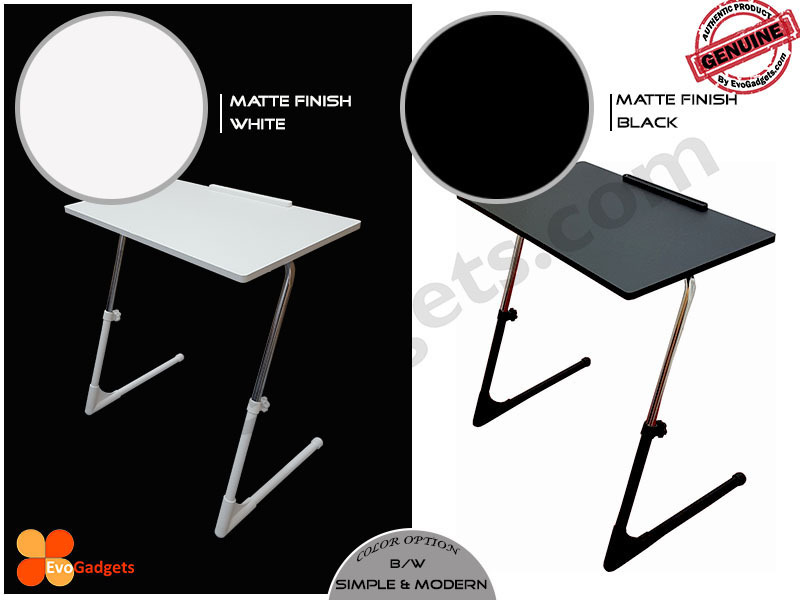 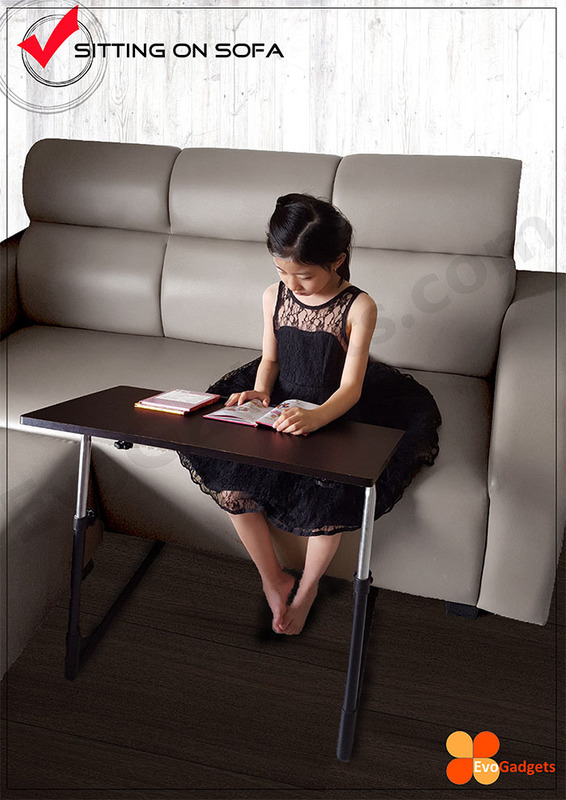 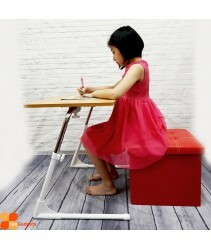 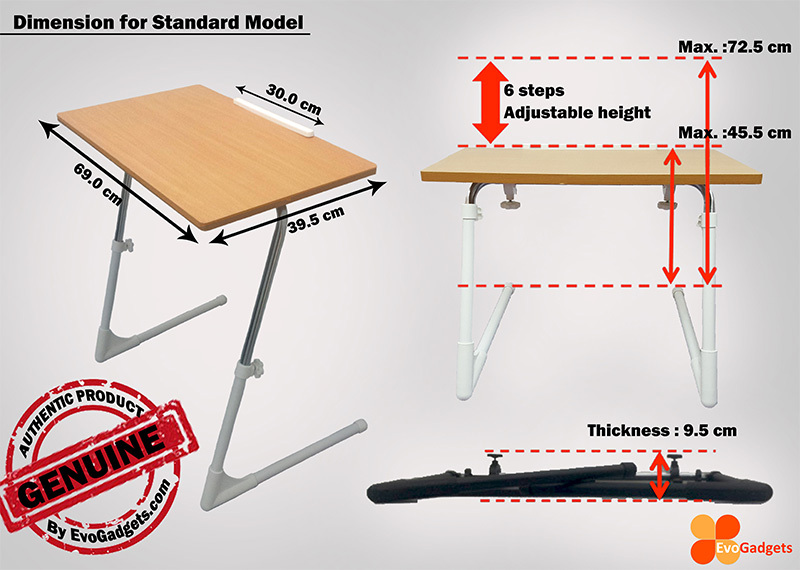 Introducing TOP online selling Ergonomic Adjustable Table in Japan... Made in Malaysia with export quality to Japan! 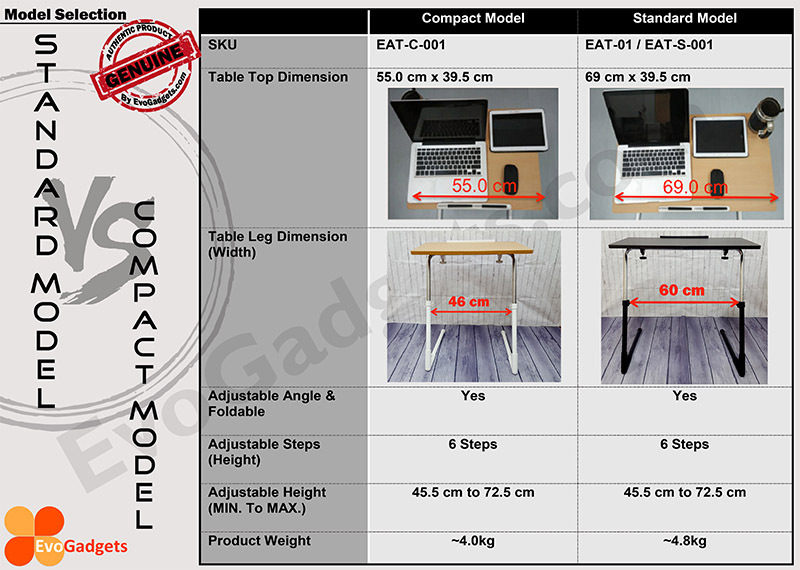 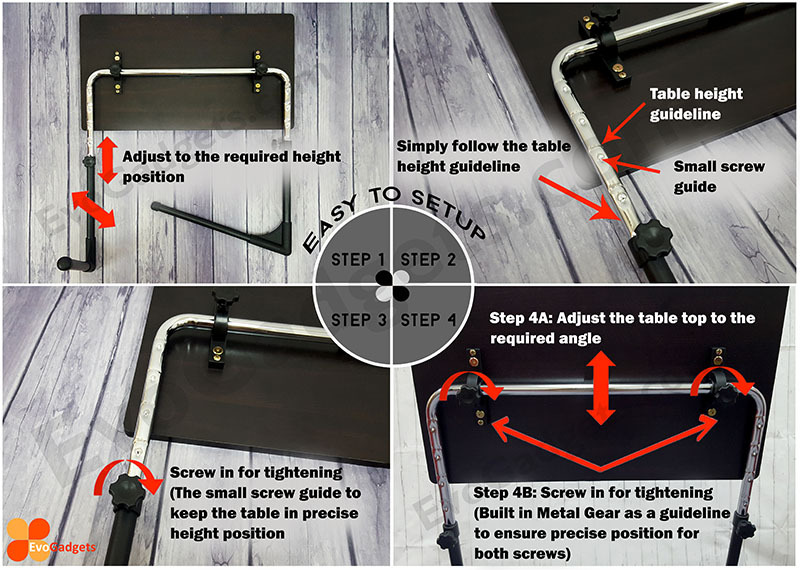 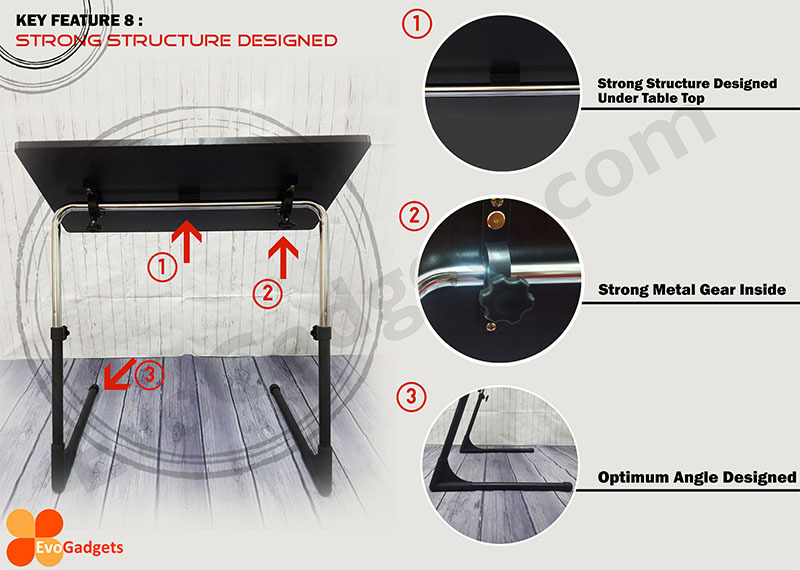 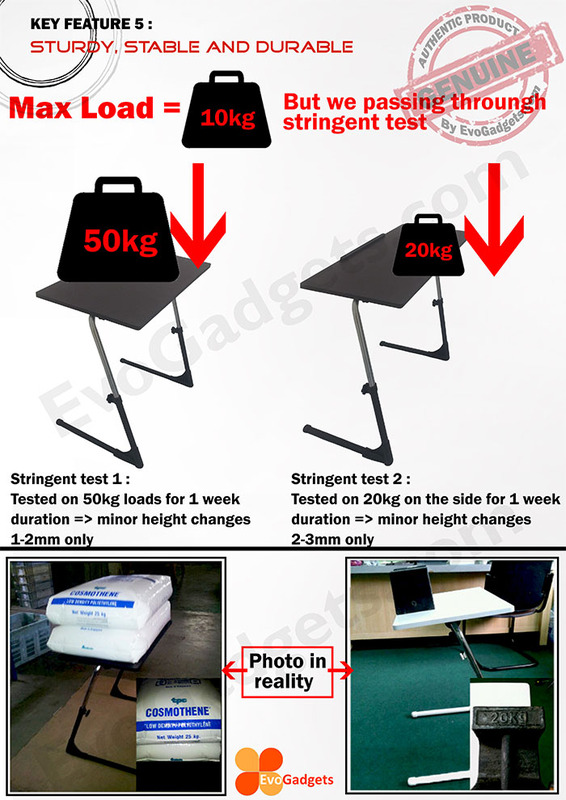 The Ergonomic Adjustable Table has passing through a stringent product qualification test by Japanese customer and received very good feedback from end customers. 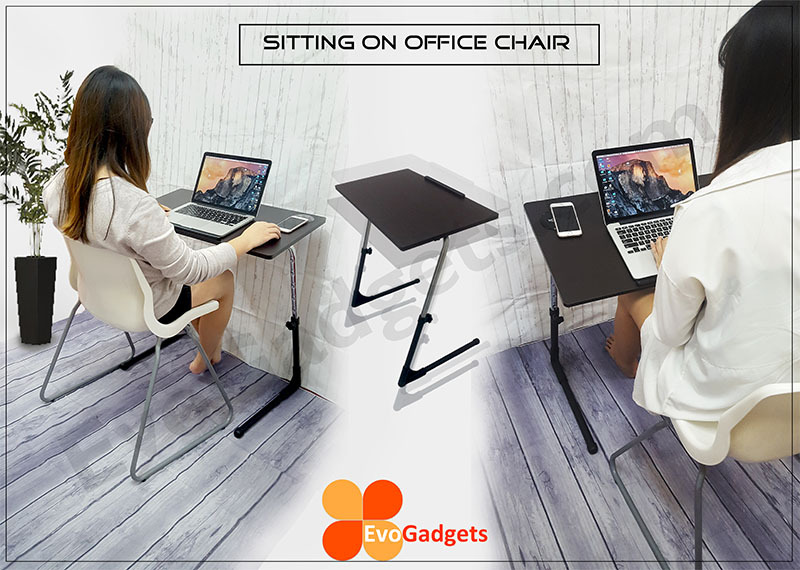 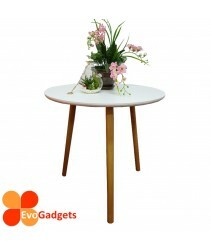 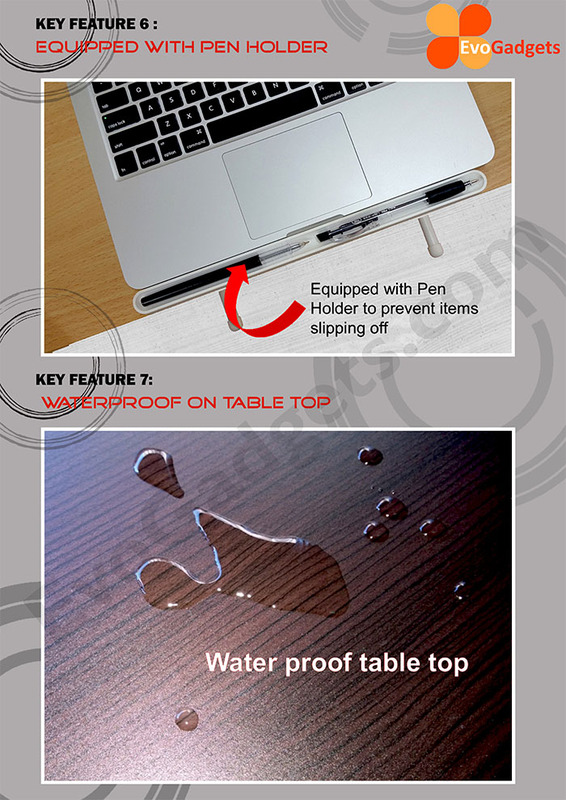 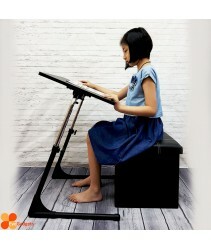 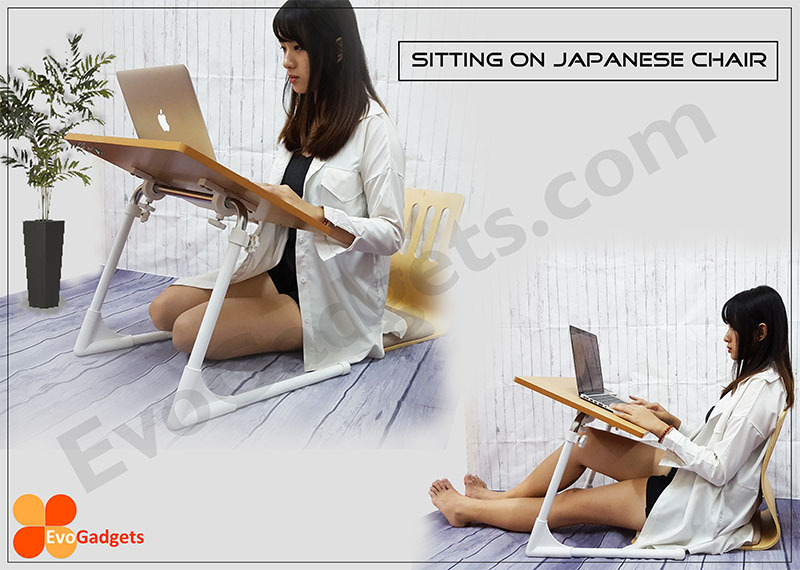 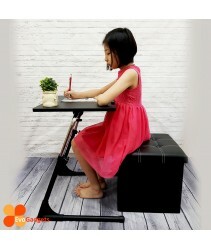 It is designed in such a way that you are able to adjust the height and angle of the table top in order to enjoy the best position when you are reading writing, drawing, surfing internet or any other purposes you can think of. 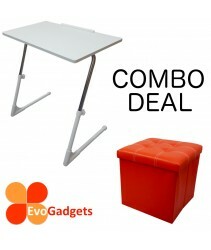 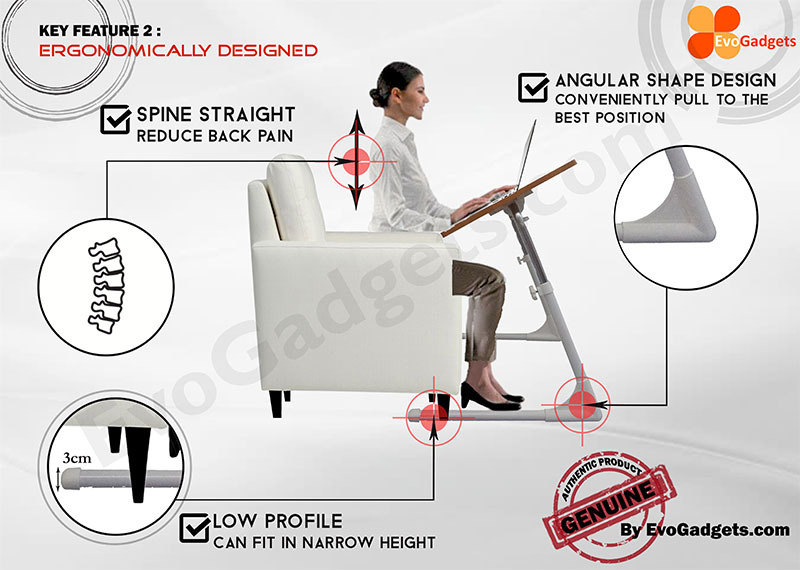 The Ergonomic Adjustable Table is ideal for those with laptop 24/7. 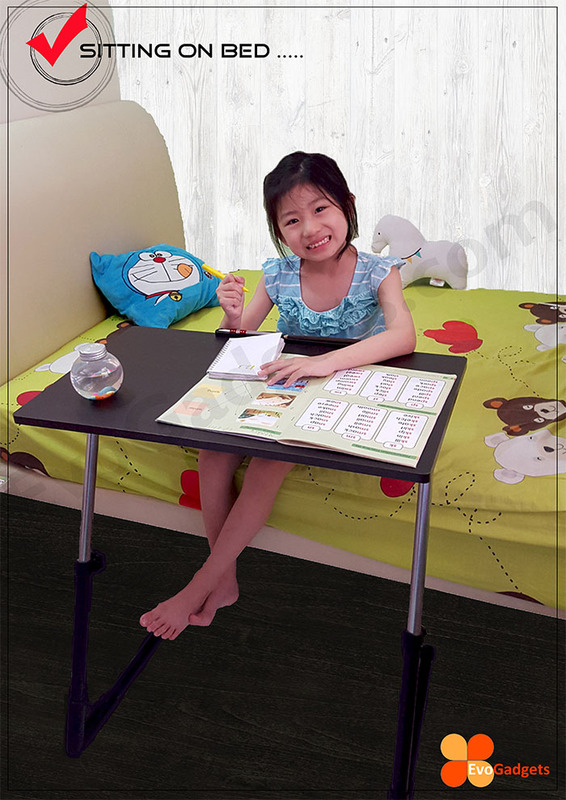 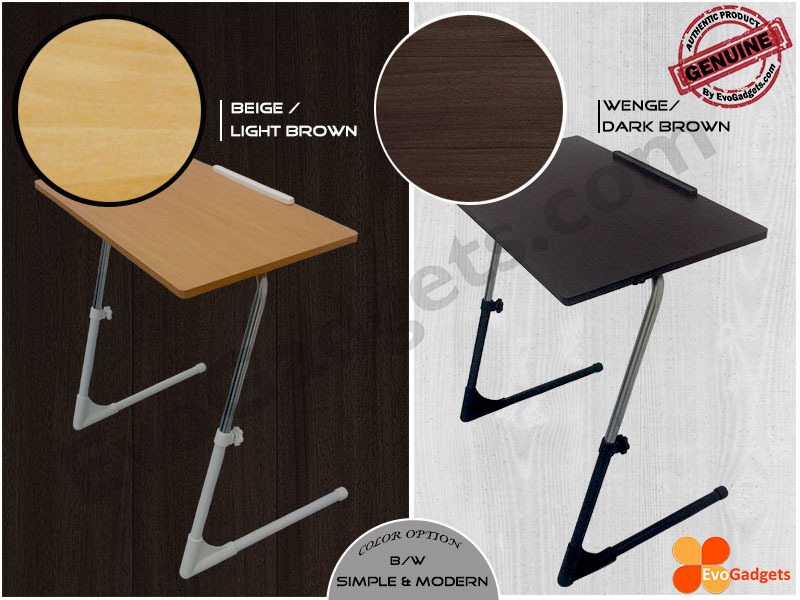 The Ergonomic Adjustable Table is a smaller version of your normal study table that can be used anywhere. 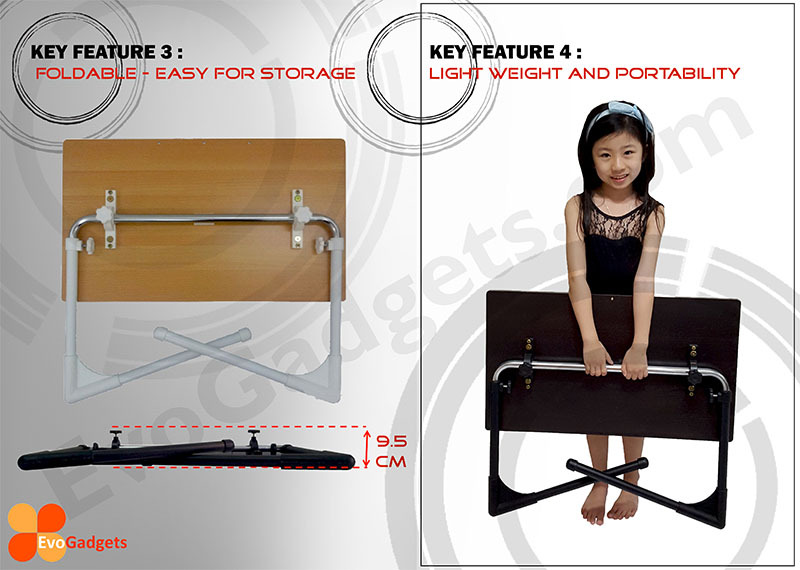 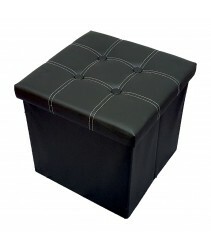 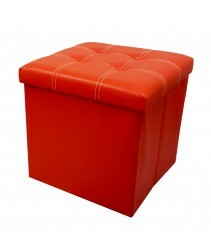 Its legs can be folded and secured with lock to be stored or carried. 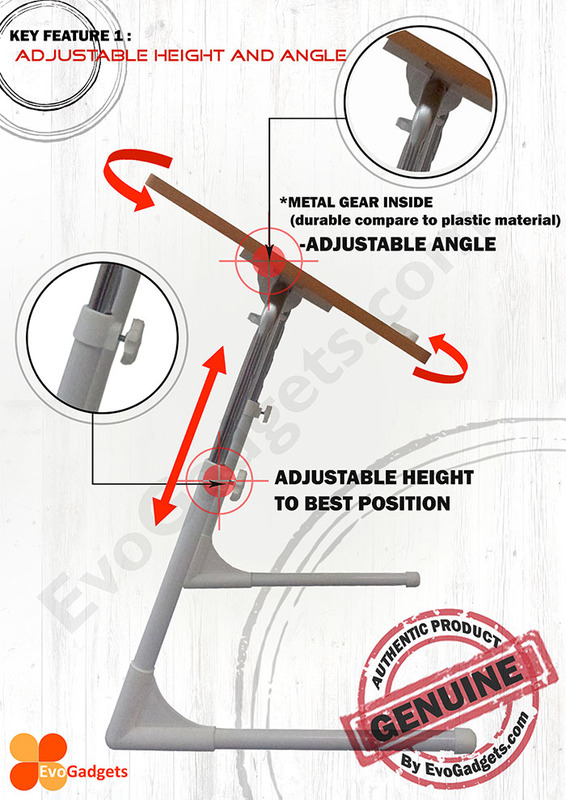 With an adjustable height rails, you can adjust its height and angle according to your preference. 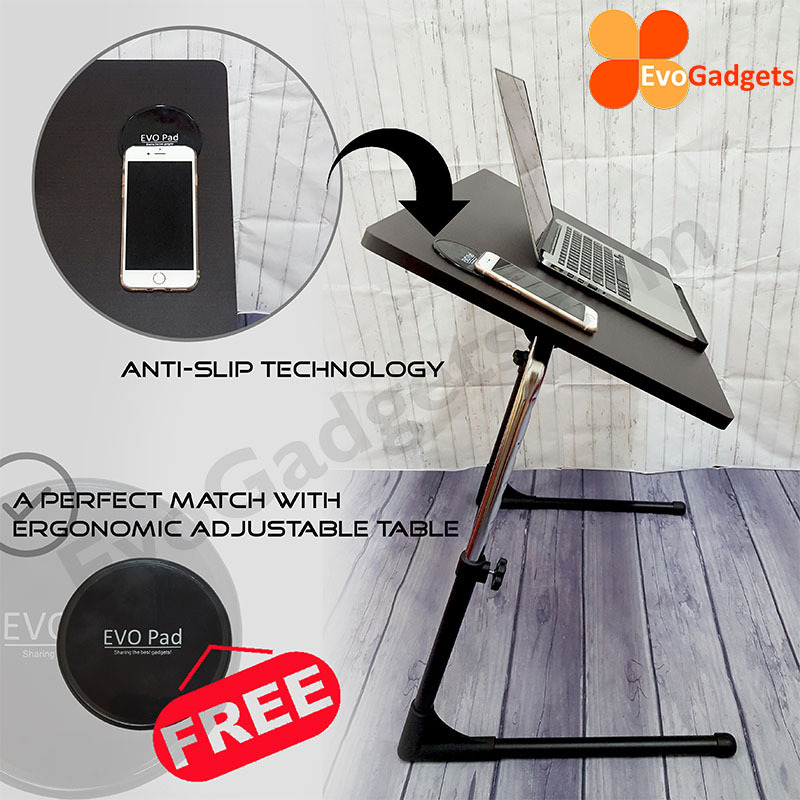 Made by high quality materials, the Ergonomic Adjustable Table is durable, sturdy and is waterproof as well - giving you freedom to bring it anywhere.